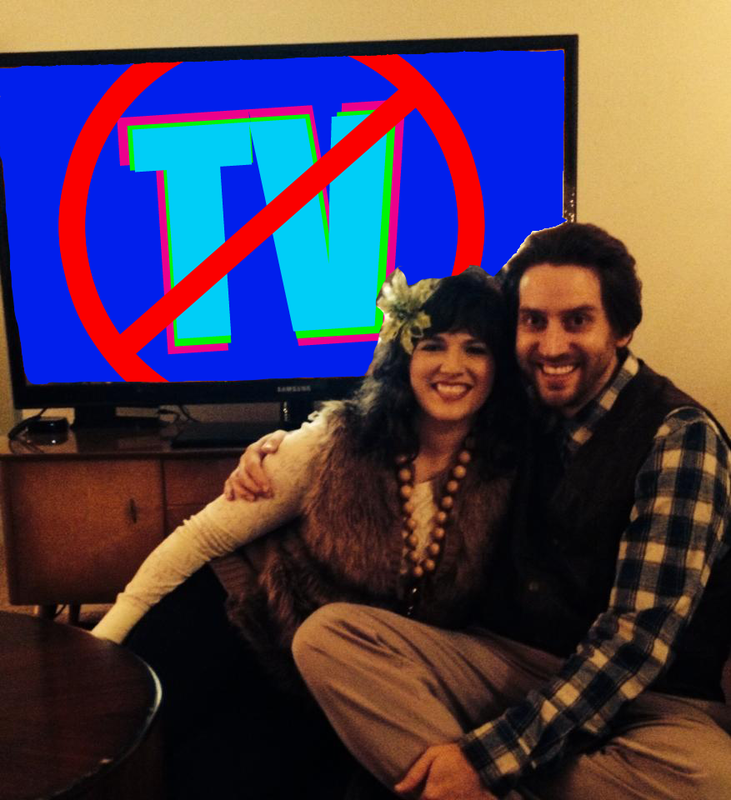 It's been 35 days since Callie and I stopped watching TV. We're already at the halfway point. Unbelievable! I don't even miss it. Sad about Harold Ramis passing. Awful. I wish we could watch Groundhog Day- but we are sticking to the plan! 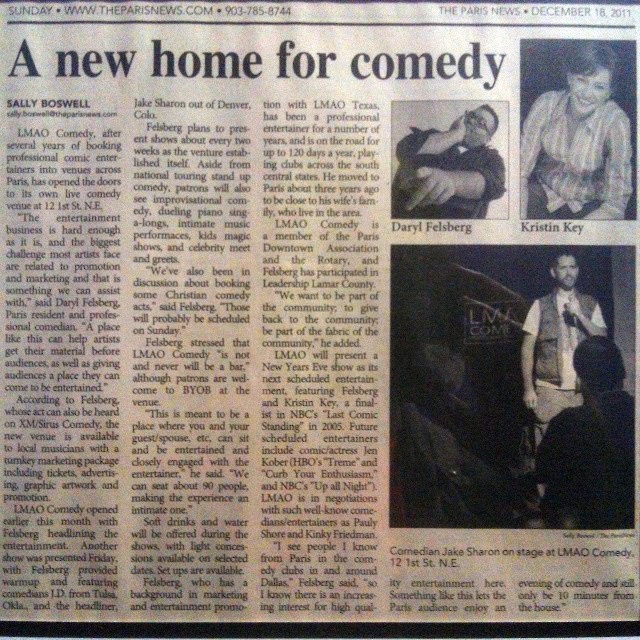 I just got back from headlining Paris, Texas's LMAO Comedy Club. Oh man! I did almost all the material I'll do on The Wedding AlBUM- and it felt GOOD! I have been headlining like crazy, trimming all the fat from my act. Plus, the crowds at LMAO rewarded me. They are really into comedy. They listened their asses off and laughed their asses off. We had a real good bond. Below is a photo of me in the bathroom! Let me clarify: Below is a framed news article I found in LMAO's bathroom- that also has my photo! people can enjoy your face while they pee. PUMPED AND READY TO MAKE THE WEDDING ALBUM! I'm really excited about The Wedding AlBUM! It's going to be my best work to date. I am recording The Wedding AlBUM at Austin's The Institution Theater. Today, I signed their contract. Taking a step like that takes your project from "something I'd like to do" to "something I am DOING!" We're doing this! The Institution Theater, Voltaic Video Productions, me, you, US. We are making The Wedding AlBUM! 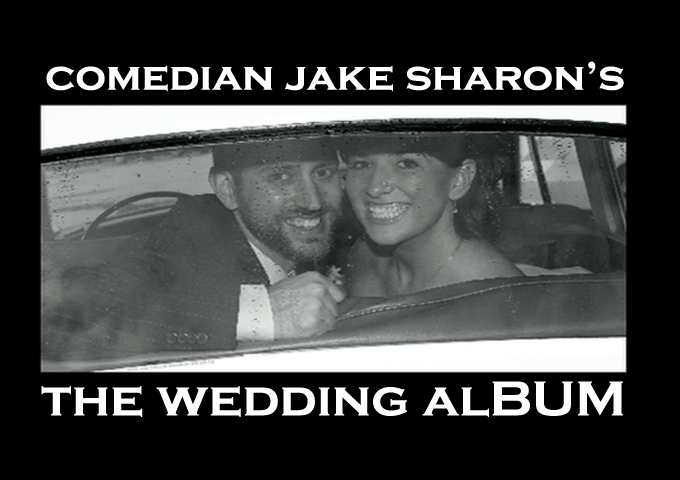 Recording The Wedding AlBUM March 28-29! Help Kickstart The Wedding AlBUM here! Thanks so much. My fans are the best! P.S. Special shout outs to comedy heavyweights Daryl Felsberg, Barry Whitewater, and Jacob James Garcia for keeping the stage hot till I got up there! You guys rocked it!